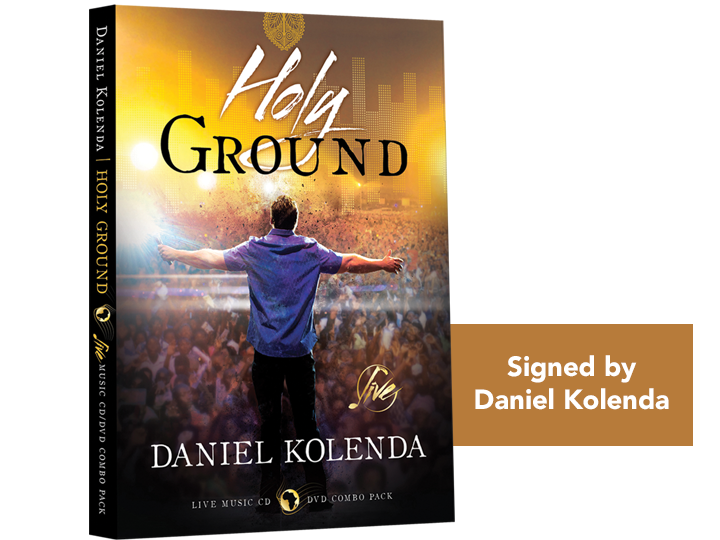 Experience this one-of-a-kind LIVE praise and worship experience led by Daniel Kolenda with special guests Roy Fields and Evangelist Peter Vandenberg! Living a Life of Fire, the new autobiography from Evangelist Reinhard Bonnke is an amazing life story of one of the world's most successful promoters of the Christian message. This book isn't just the facts about a preacher's life; it delivers a superlative read that will captivate Christians and non-Christians alike. 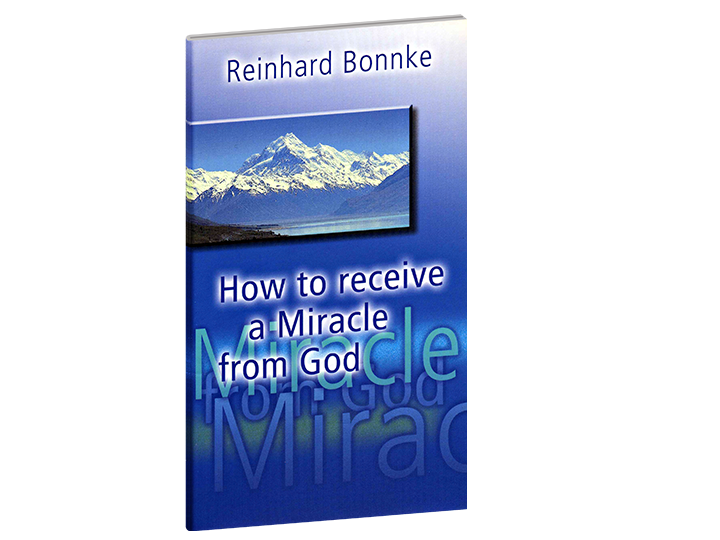 It contains 644 pages, telling the amazing life of Reinhard Bonnke, one of the most fascinating Christian leaders of our times. 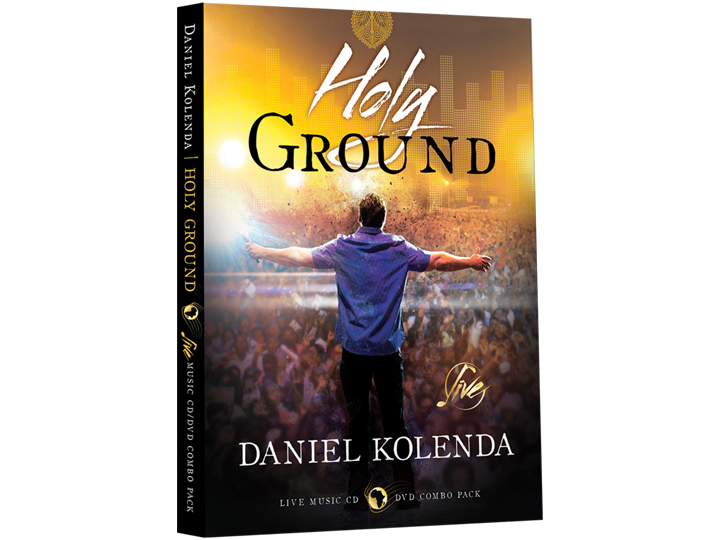 Truly a captivating read filled with powerfully moving stories about men and woman saved, delivered, and literally rescued from certain death.